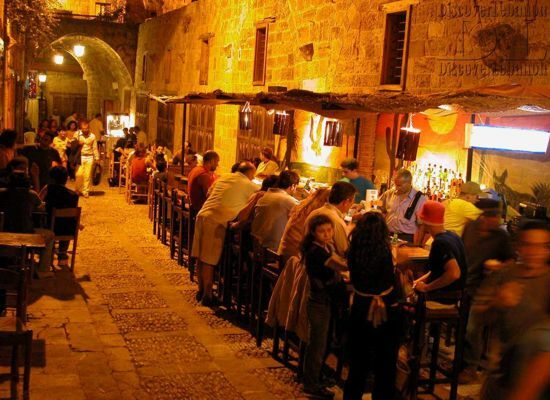 According to TripAdvisor and food critic websites, our guests are enjoying a true Lebanese experience, especially guests who visited Lebanon and who appreciate authentic barbecued lamb and chicken cooked on charcoal, mezza, salads freshly prepared with the best ingredients, the finest Lebanese wine, our national aniseed-based drink Arak and of course the world-renowned extra tasty Baklawa. Byblos, a historic city in Lebanon that was at the very centre of an ancient trade network stretching back more than 7 millennia. 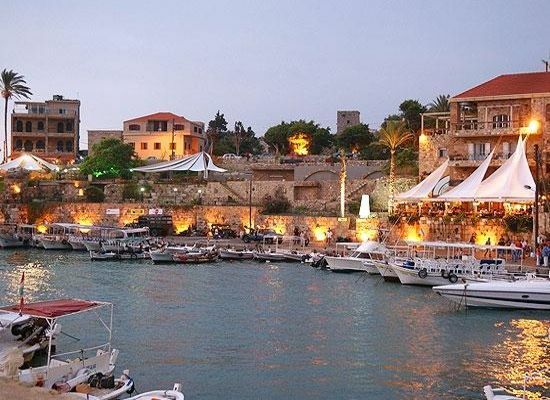 It is thought that Byblos is the oldest city in the world, and was originally named Jbail by its Phoenician founders who formed a very powerful Mediterranean civilisation. 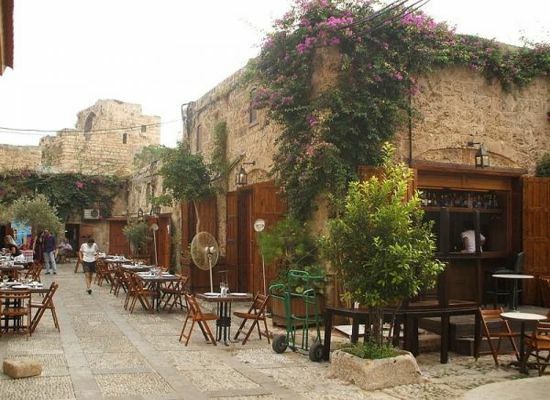 Influenced by so many cultures over the millennia, from traders along the Silk Road from China to invaders and settlers such as the crusaders or more recently the colonial French, the food of Byblos and its surrounding region was as rich as it was diverse.